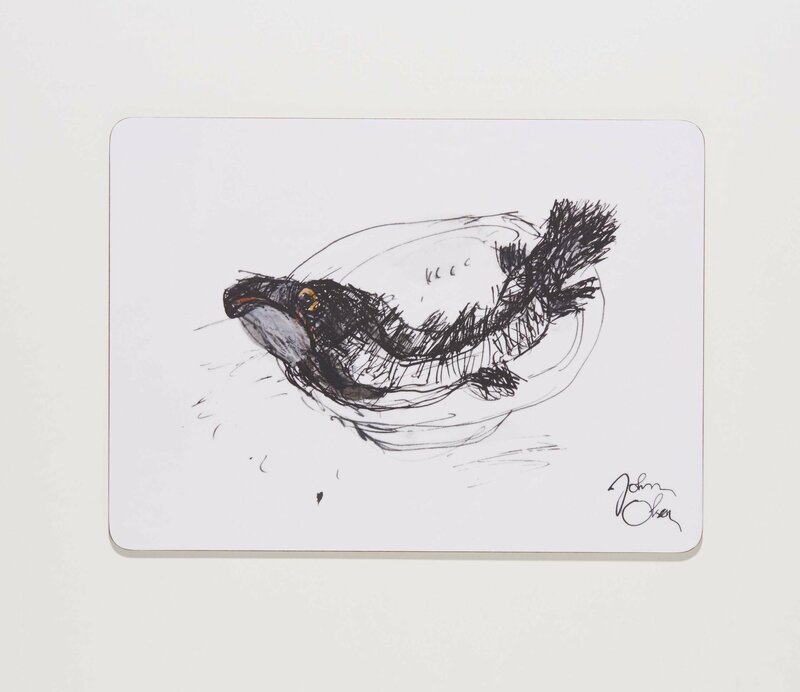 Part of the John Olsen Exclusive Homewares Range series. Single cork backed, melamine tablemat/placemat designed in Australia in collaboration with John Olsen and exclusive to the Gallery Shop. Heat resistant to 145 degrees centigrade.